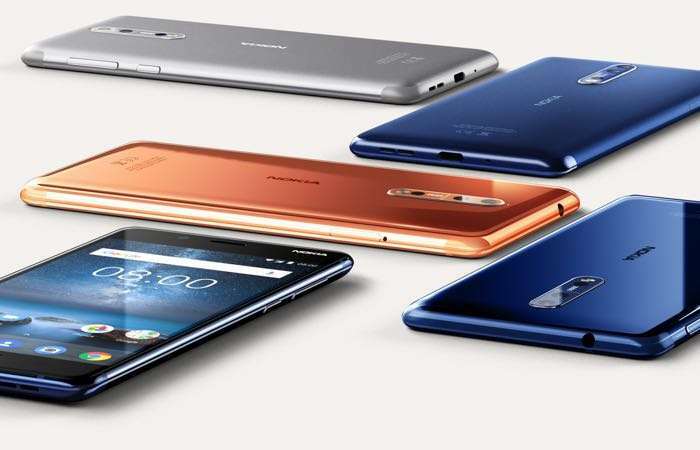 The new Nokia 8 smartphone was made official last week and now the handset is available to pre-order in Europe. The Nokia 8 is now available to pre-order in a number of European countries, these include Poland, Switzerland and Norway. The Nokia 8 comes with a 5.3 inch display with a QHD resolution of 2560 x 1440 pixels and the handset features a Qualcomm Snapdragon 835 mobile processor. Other specifications on the handset include 4GB of RAM and 64GB of built in storage, there is also a microSD card slot which takes up to 256GB cards. The handset comes with a 13 megapixel camera on the front and a 13 megapixel camera on the back. Nokia has introduced a new video format with the Nokia 8, called Bothies, video is recorded from the front and rear camera at the same time. The handset also comes with a 3090 mAh battery and features Android Nougat and Google Assistant.